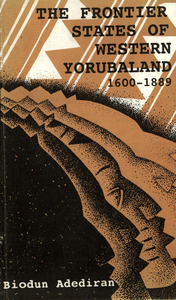 The Yorùbá are one of the peoples of West Africa affected by the demarcation of territories by European powers at the close of the nineteenth century. Although the bulk of the people are now found in South-western Nigeria, impressive indigenous Yorùbá communities are in the neighbouring Republics of Benin and Togo. 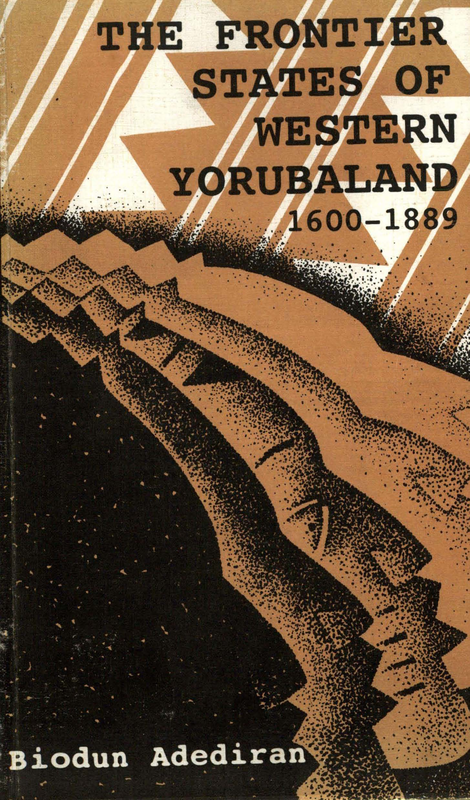 This book is primarily concerned with the Yorùbá sub-groups in the latter two countries. The intention is to trace, with the aid of verbally transmitted historical source materials, supplemented with available written data, the pre-colonial socio-political developments of the subgroups.